Fabrication of bulk nanostructures based on bismuth and antimony chalcogenides, including ball milling and subsequent hot pressing or spark plasma sintering, are discussed. Sets of samples of different compositions were obtained using different technological conditions (pressure, sintering temperature). Structure and mechanical properties of consolidated samples were investigated. 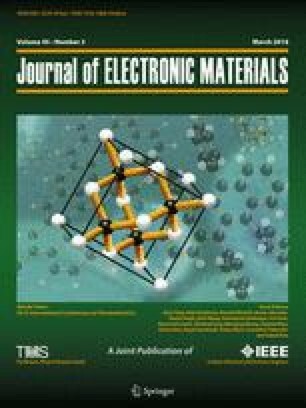 Thermoelectric parameters were measured using direct methods and Harman technique; measurement errors in the thermoelectric properties were determined. The thermal conductivity of bulk nanostructures based on Bi-Sb-Te was calculated taking into account real phonon spectrum and anisotropy; conditions that promoted the minimizing of thermal conductivity were determined.